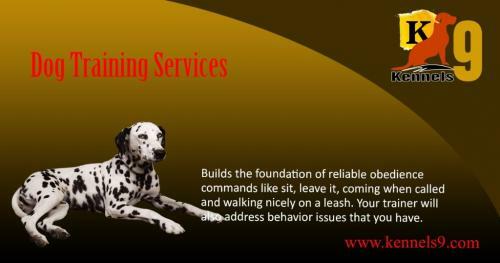 Izydaisy is a great place for learning and teaching so it has come up with dog training classes in Hyderabad. 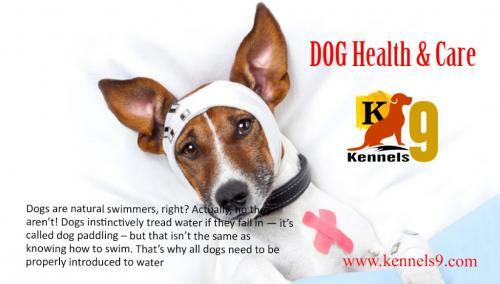 Here, you can promote your classes and people can learn how to train a dog easily. Want traffic to your classes? 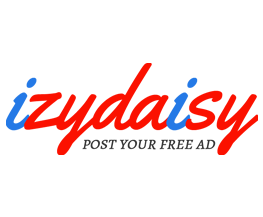 If yes, then promote your puppy training classes in Hyderabad here at Izydaisy. Teach how people can communicate with their dog and how they build a strong bond with each other. 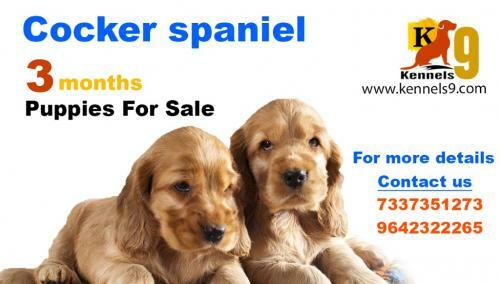 You can provide a course for a puppy whose age is between 10 weeks and 5 months, and for dogs whose age is above 5 months. 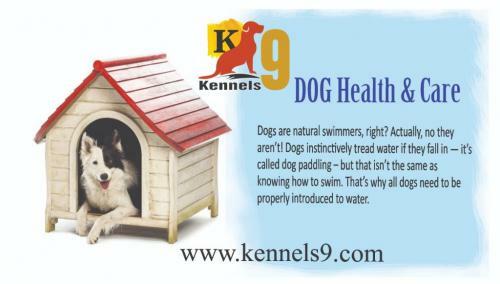 In beginning, start with Introductory class, give tricks to improve communication and bond, then reach to Advanced level to strengthen dog's behavior. If you are looking to foster a dog then it is necessary to teach them socialization. This is why Izydaisy has enlisted classes who are providing dog obedience training in Hyderabad. You also need to participate in training to build trust and together you both got trained. Furthermore, your dog will learn some basic commands, and how to socialize with new people, animals, and places. And you will learn some tricks to strengthen a relationship with your dog. 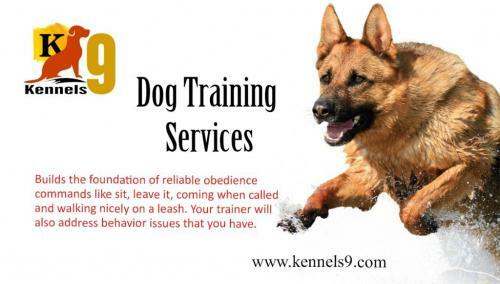 So discover dog training classes in Hyderabad to learn much more things! !